Muriva Acanthus Scroll Bronze Wallpaper beautifully combines vintage design with modern styling. It has a great look that will stand the test of time. Firstly, this elegant wallpaper has a beautiful design. So it is sure to make a welcome addition to any room. It is made of heavyweight vinyl for a wonderful textured design. Furthermore, it features a vintage inspired scroll design for a great sense of style. Finally, this eye-catching wallpaper comes in a fashionable warm bronze colour scheme. So it is perfect for transforming any room – even a high traffic area. Use the Muriva Acanthus Scroll Bronze Wallpaper alone or team with coordinating designs from the same collection. 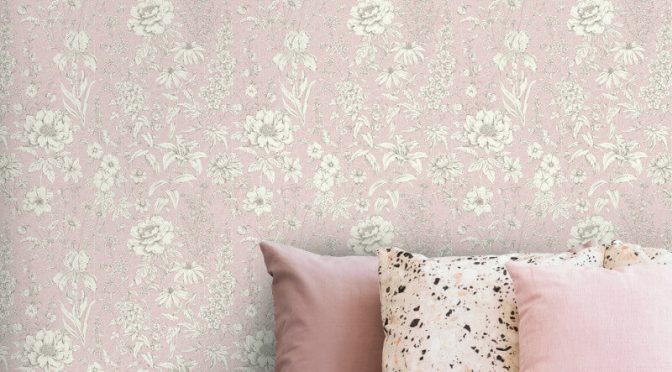 Holden Decor Lavina Floral Pink Metallic Wallpaper is a great way to add a hint of colour to your walls this season and beyond. To begin with, this delightful wallpaper is part of the Eclipse Wallpaper Collection. So it is sure to make a welcome addition to any room. It also has a textured finish for an inviting look. It comes to life in an elegant floral print. A metallic pink colour scheme completes this modern styling. Finally, the Holden Décor Lavina Floral Pink Metallic Wallpaper is well suited for use in a living room or bedroom. Add silver accessories to complete the look. Crown Arendal Geometric Mint Grey Metallic Wallpaper is the perfect way to add a splash of colour to any room this season. This beautiful wallpaper is part of the Arendal Wallpaper Collection by Crown. So it is sure to make a welcome addition to any room. The wallpaper features a fun, geometric inspired print. It is finished with metallic accents for a glamorous touch. The fashionable mint green and grey colour scheme completes the look. 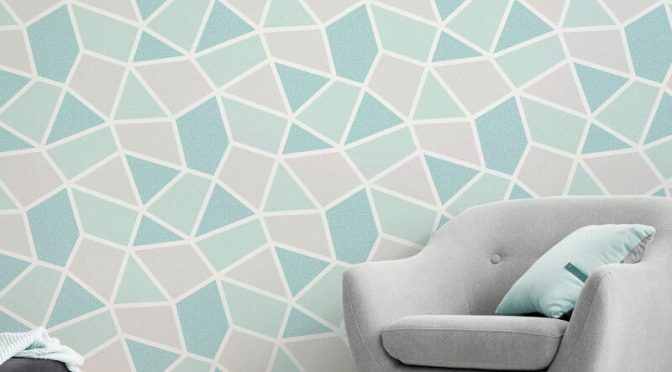 Finally, the Crown Arendal Geometric Mint/Grey Metallic Wallpaper is a great choice for updating a living room or bedroom. Add mint accessories to complete the look. 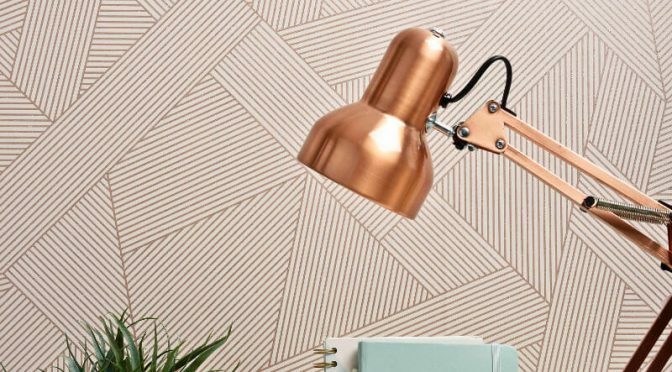 Crown Duke Geometric Lines Rose Gold Glitter Wallpaper is a great way to add a touch of retro styling to your home this season. This delightful wallpaper is part of the elegant Emporium Wallpaper Collection by Crown. So it is sure to make a welcome addition to your walls. The wallpaper features a modern twist on a retro geometric design. It is brought to life in a wonderful rose gold colour scheme. Glitter gel adds a subtle shimmer to complete the look. Finally, the Crown Duke Geometric Lines Rose Gold Glitter Wallpaper is a great way to add a touch of luxury to a living room or dining room. Complete the look with rose gold metallic accessories for a styling finish. 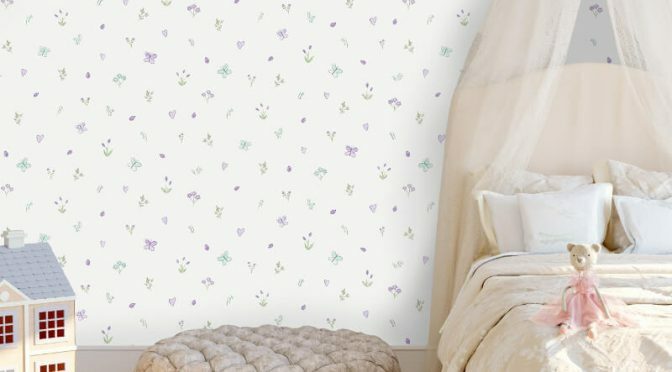 Holden Decor Butterfly Garden Cream Heather Glitter Wallpaper is a great choice for a girl’s bedroom this season. 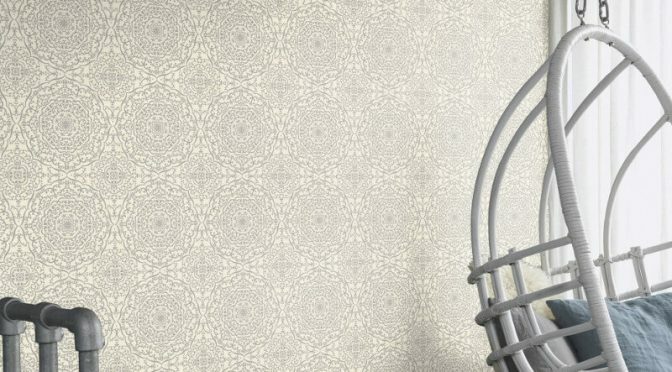 Firstly, this delightful wallpaper is part of the Make Believe Wallpaper Collection by Holden Decor. It will make a welcome addition to any room. The wallpaper features a cute butterfly design in a timeless cream and purple colour scheme. It also comes complete with glitter accents for a great look. Finally, the Holden Décor Butterfly Garden Cream/Heather Glitter Wallpaper is a very versatile wallpaper. Use throughout a room or combine with other designs from the same collection. 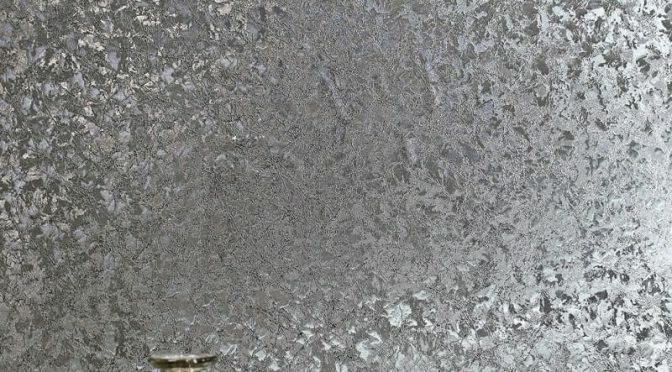 Arthouse Velvet Crush Gunmetal Foil Metallic Wallpaper is a great way to add a touch of character to your walls this season. This eye-catching wallpaper is part of the striking Vintage Wallpaper Collection. So it is sure to make a welcome addition to any room. The wallpaper has a fabulous texture to create the illusion of crushed velvet. Furthermore, it is brought to life with a wonderful metallic gunmetal colour scheme. Finally, the Arthouse Velvet Crush Foil Metallic Wallpaper is the perfect choice as a feature wall. Use alone or team with other foil wallpaper designs from the same collection.